Alessandro Del Piero is an Italian footballer who has already completed his playing career, for more than 10 years he has been the captain of Juventus, the leader of Italian and world football. He is a champion of the world 2006. Del Piero is included in the list of 125 best football players according to FIFA, and now he is also a partner of the company. A video announcement about this appeared on the official website of the payment system. 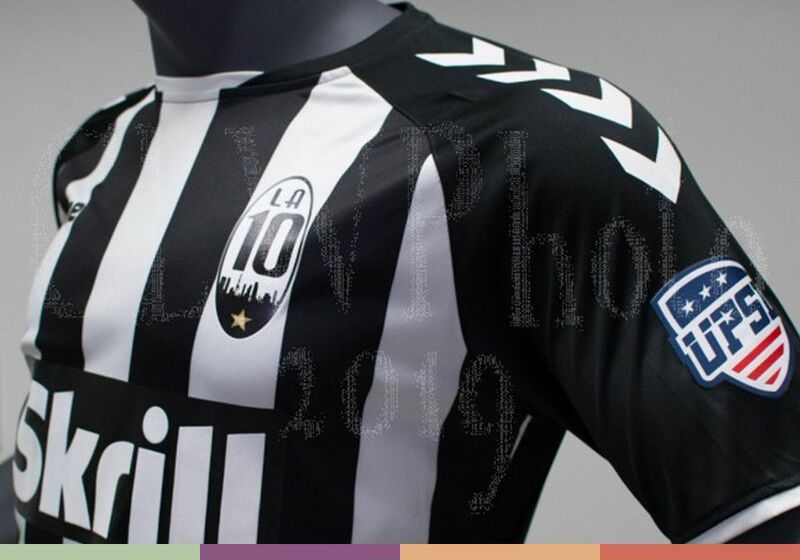 LA10 and Skrill developed a series of clothing for fans of the club. 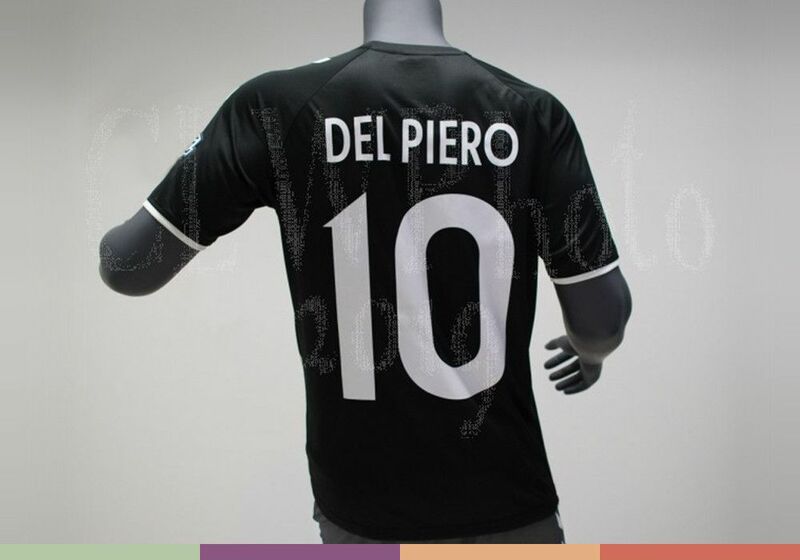 It looks like Del Piero’ T-shirt with number 10, the star used to play under this number. The partnership will be a new milestone in the development of a football team based in the “City of Angels”. РEarlier we wrote that Skrill sponsors QLASH – the Italian e-sports team, which was founded by two former poker pro – Eugene Katchalov and Luca Pagano. 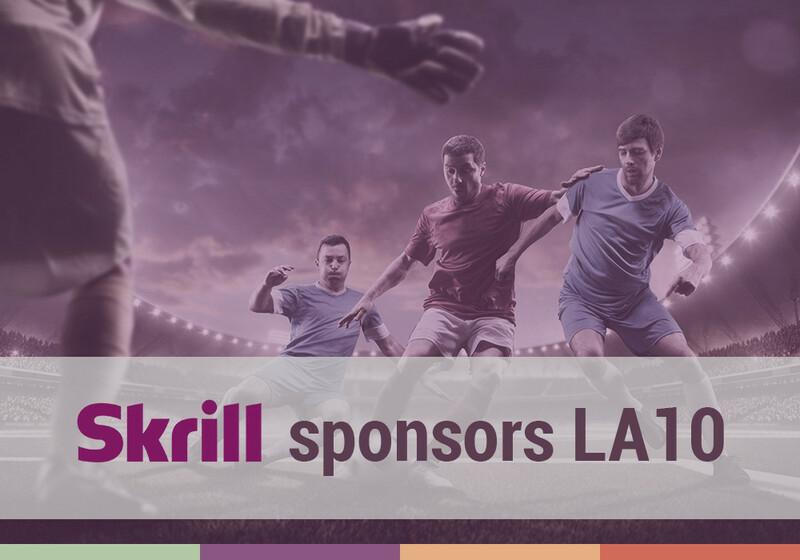 The sponsorship of LA10 and QLASH allowed more sports fans to get acquainted with the payment system, which means to try simple and fast payments. Register with Skrill and NETELLER with VipDeposits and get accelerated verification and VIP status on preferential terms.